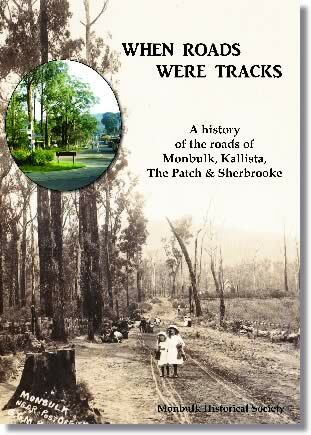 This 250 page book is Monbulk Historical Society's most ambitious project to date documenting the development of Monbulk, Kallista, The Patch, Sherbrooke and the history of the naming of the roads of these local towns. 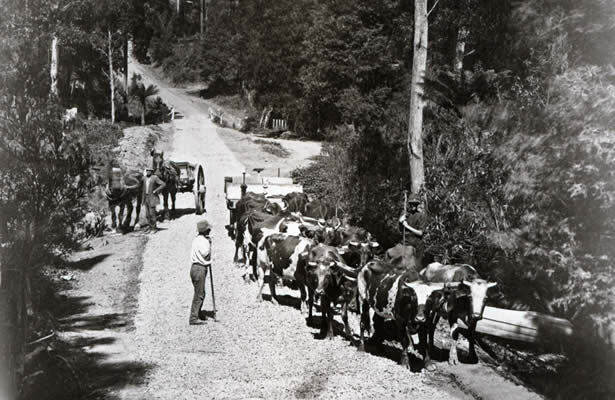 The names of the roads and tracks are a window into the history of the area and the families that have made it what it is today. 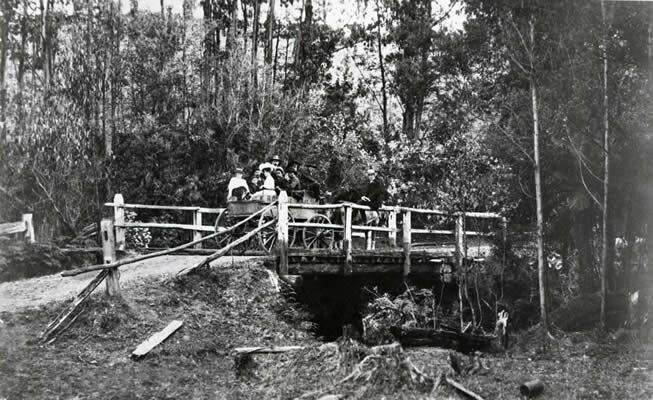 The book also includes the history of the tourist tracks, the tracks throughout Sherbrooke Forest and brings together a unique collection of historic photographs and maps. 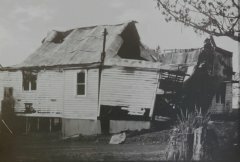 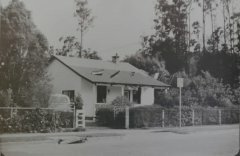 As our research progressed through talking with older members of our community and Monbulk Historical Society’s records from interviews of passed residents, we found a lot of local and family history that had not been documented before so we decided to include that in this book before it gets lost with time. 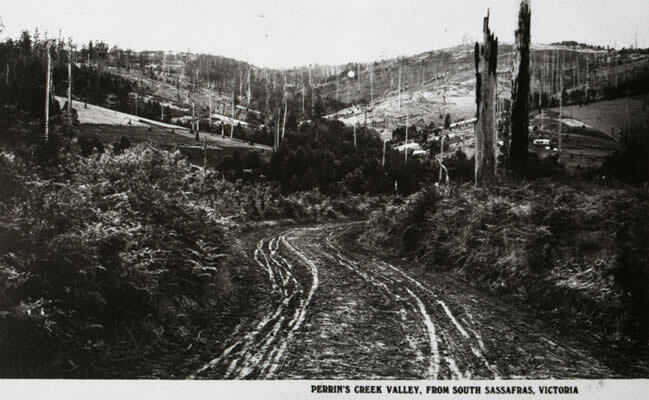 As a result we ended up with 250 pages covering over 200 roads and tracks and including about 600 images. 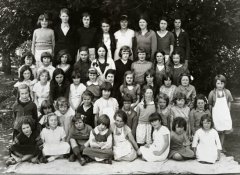 The final book was printed in full colour which has helped bring the history to life. 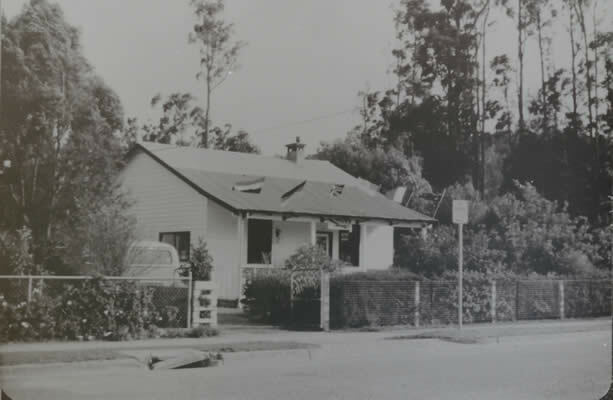 Books can be purchased at Monbulk Yarra Ranges Council Service Centre 21 Main Road, Monbulk 3793 or you can print and complete the order form (click here). 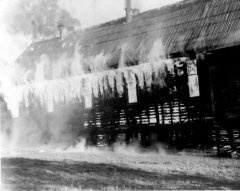 This 62 page colour book has lots of tasty family recipes handed down from generation to generation together with family stories dating from Monbulk's early settlement through to the many cultures we have in Monbulk today. 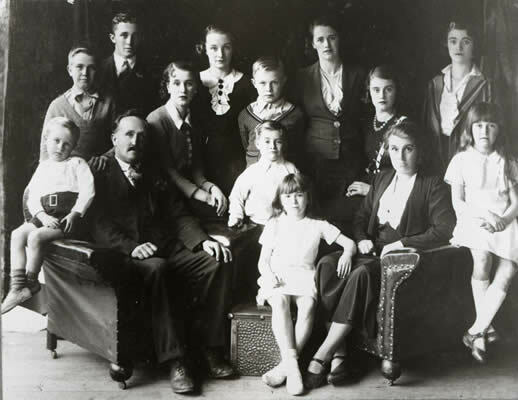 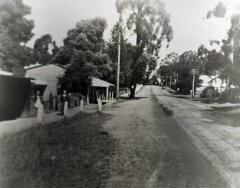 Patrick's parents Edmund and Agnes O'Connor selected land in The Patch when the area was opened up for selection in 1893. 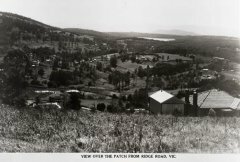 Their 10 acre block was situated on the big sweeping bend on The Patch Road in The Patch. 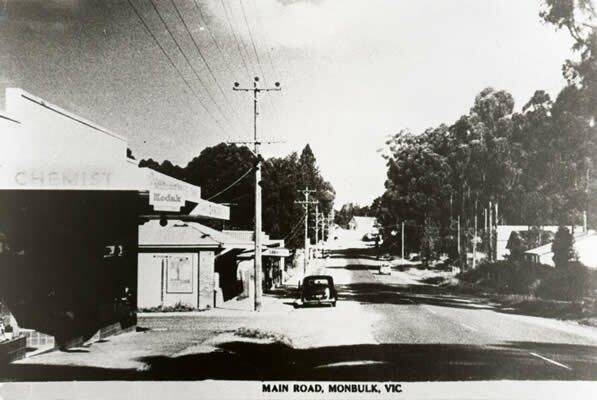 Before enlisting, Pat played football for Monbulk. He played in the 1912 Premiership team. 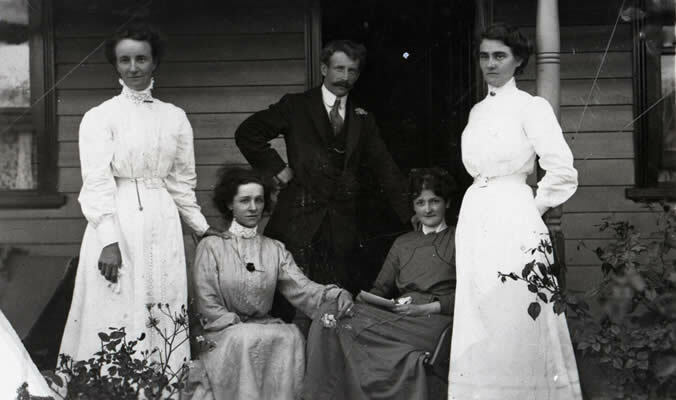 Patrick O'Connor recorded a long and detailed report of the days prior to his capture and all his subsequent difficulties as a Prisoner of War including brutal treatment, torture and ill treatment until final repatriation. 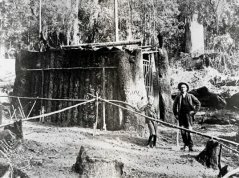 The report includes reference to life in the trenches and a minor wound before capture, several wounds on the day of the capture and an attempt to beat him to death with a rock before being taken away for internment. 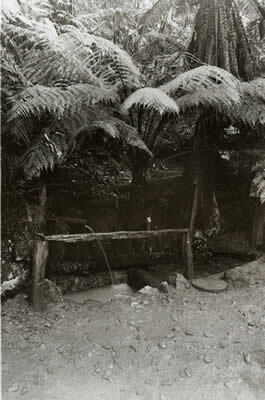 He also witnessed the murder of an Australian wounded soldier by the Turks. 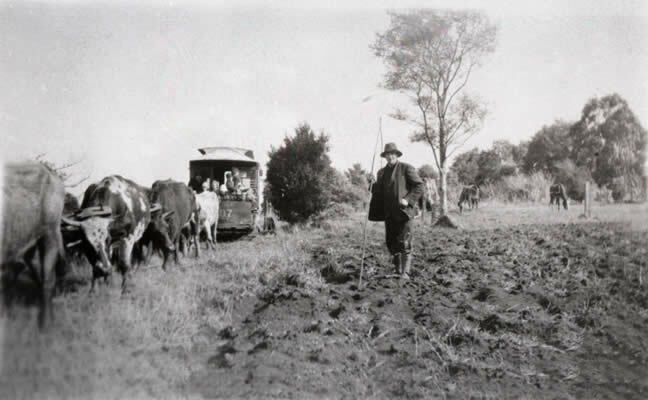 When Pat first returned home he lived on his father's property at The Patch. He rode round on a horse. 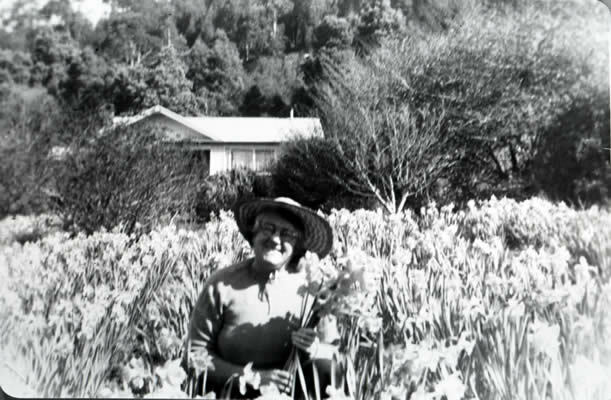 Pat was once heard saying to his friend Smasher, (Harold Wakeman) who was just a little bloke. "You know, Smasher, you'd make a decent leg for a man!" 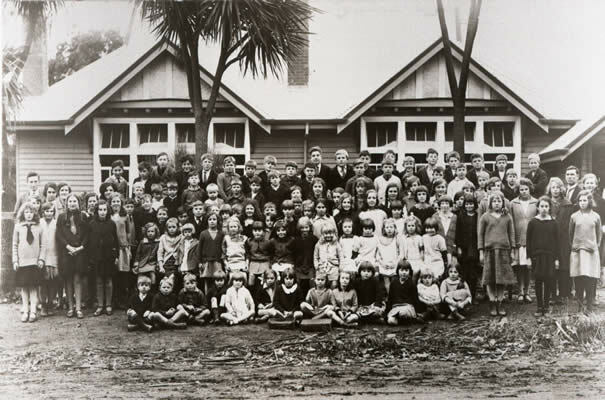 Pat was known as Patsy O'Connor to many of his friends in Monbulk. 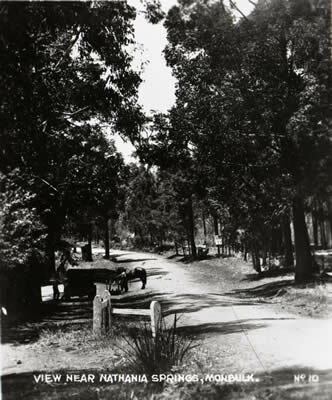 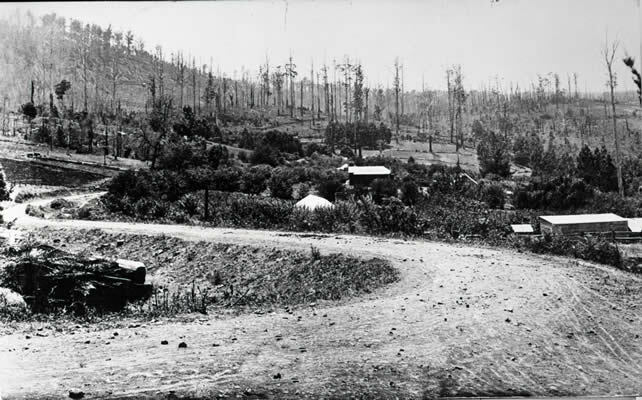 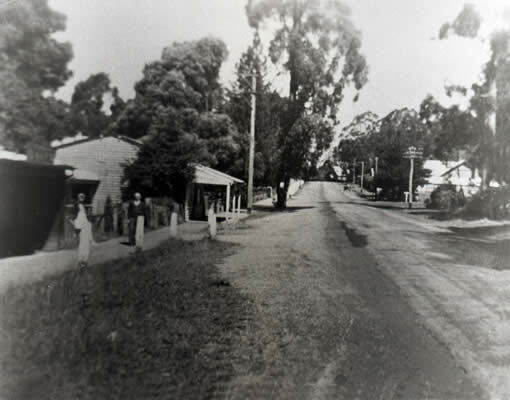 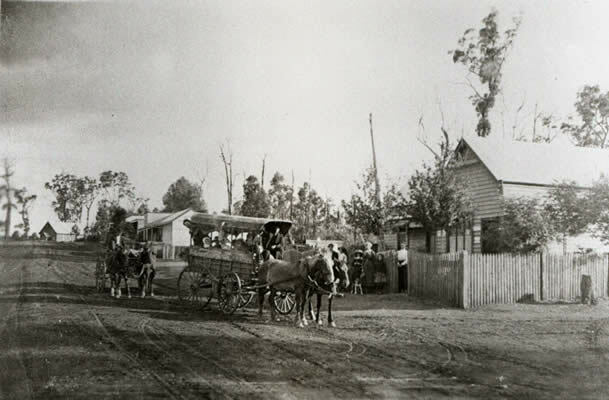 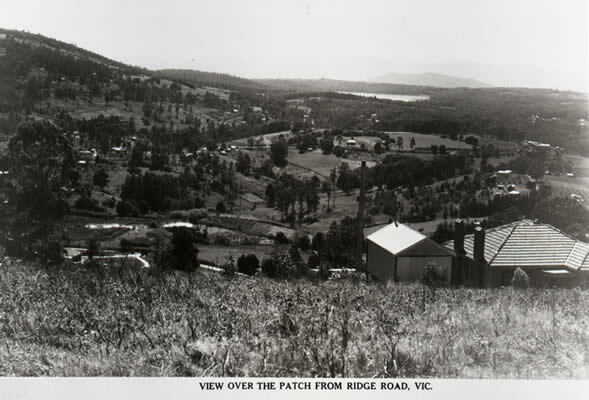 The road opposite the O’Connor selection property was the beginning of what was once known as ‘The Bridle Track’ which ran from The Patch Road through to Gleghorn Road in Kallista. 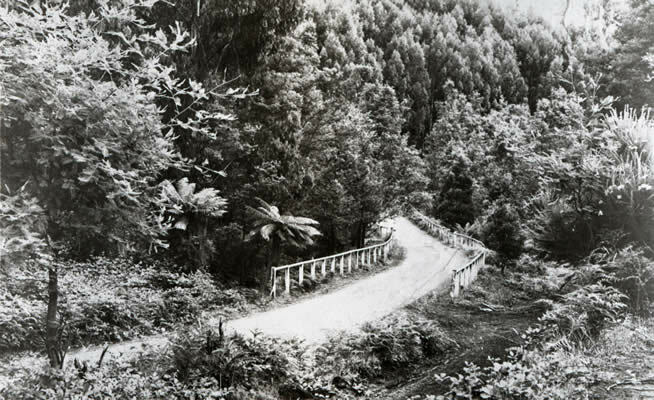 The Patch end of that road was later re-named “O'Connor's Road” after Patrick O'Connor. 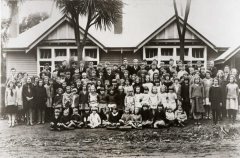 Patrick's story was related by Jill A'Vard at the 2017 Monbulk RSL Anzac Day service. 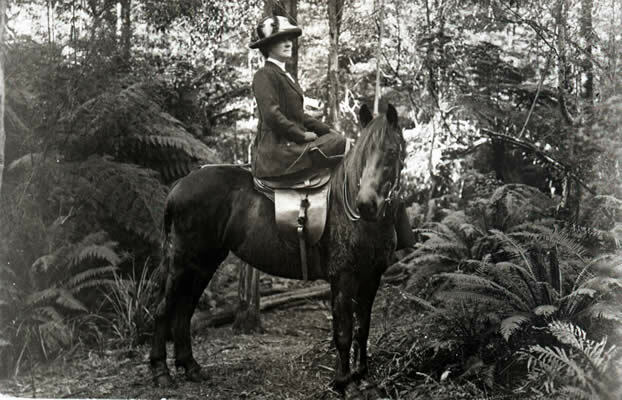 You can read the Anzac Day speech here. 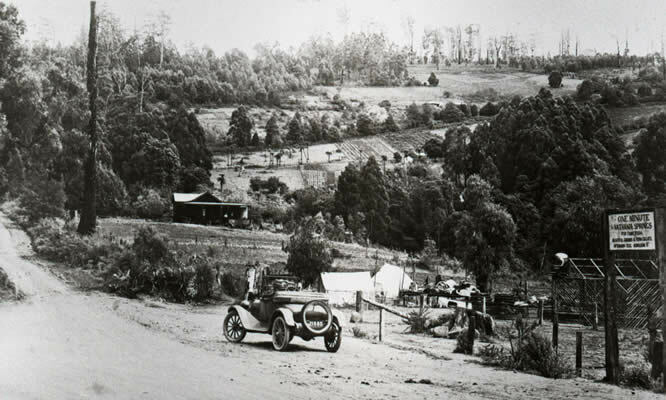 Monbulk is located 42 km east of Melbourne in the midst of the Dandenong Ranges in Victoria. 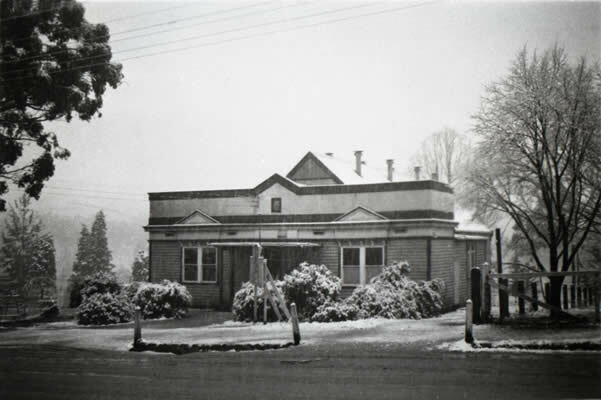 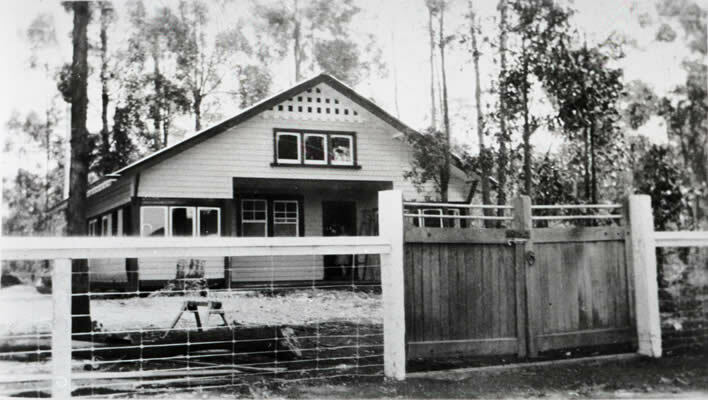 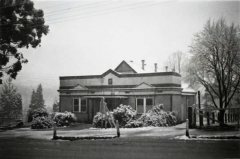 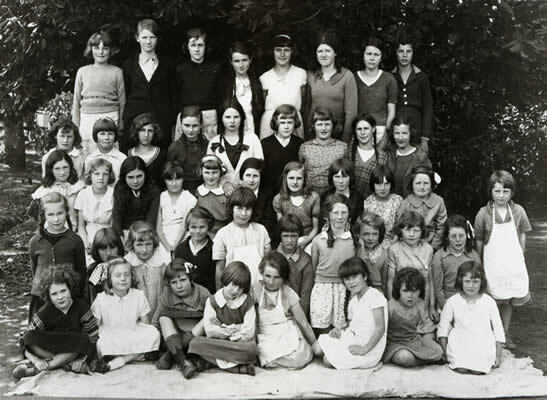 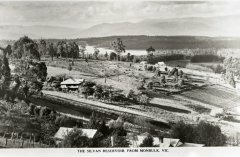 Monbulk Historical Society was formed in 1989 having many temporary homes until 2011 when it finally moved into "The Hub", Monbulk's new Living & Learning Centre. 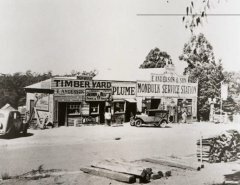 The name Monbulk, had varied spellings, Monbolok or Monbolac, was first applied by pastoralists to a run to the south, then to Monbulk Creek, and later was the original name of Belgrave railway station. 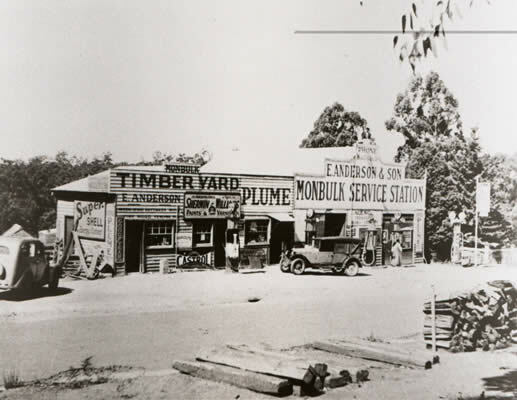 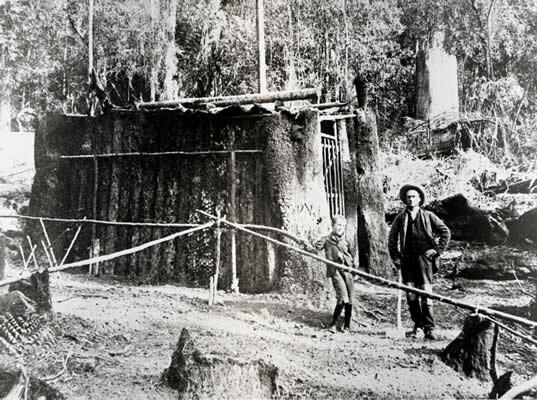 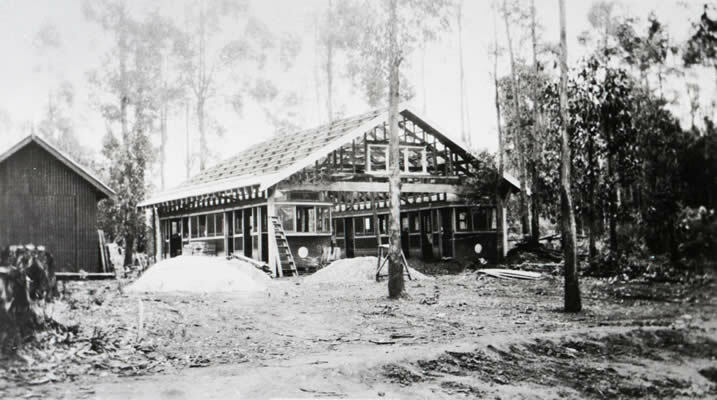 Timber, gold and berries were the products that drew the earliest residents to the present Monbulk area. 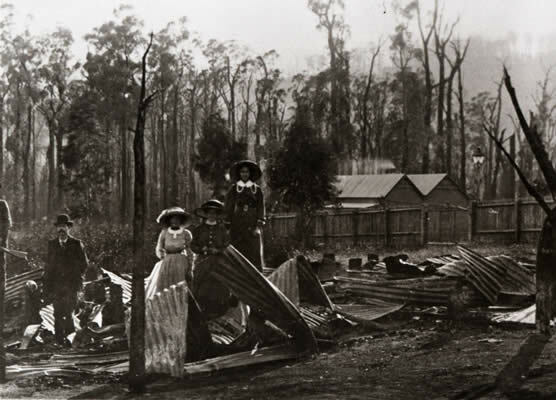 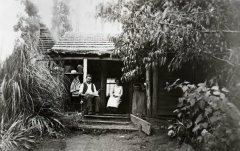 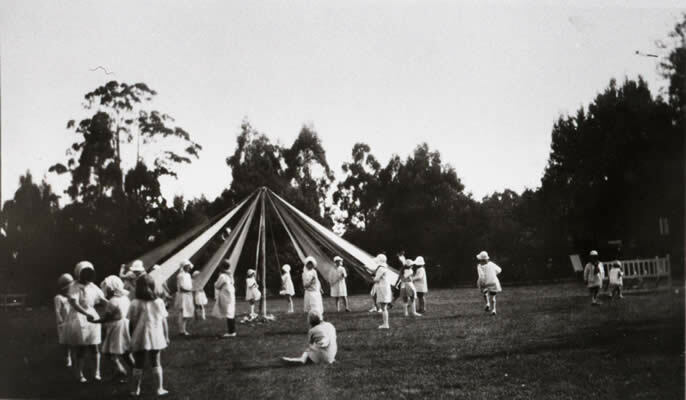 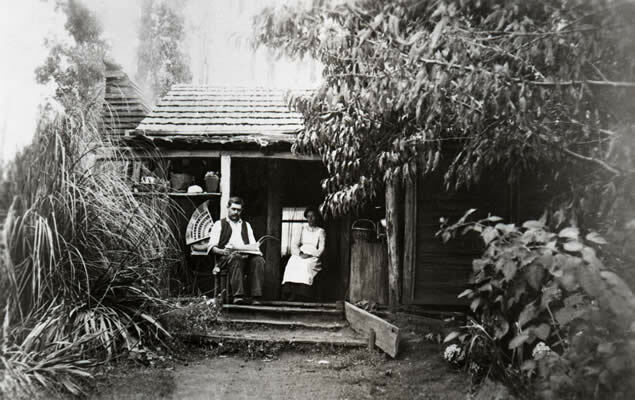 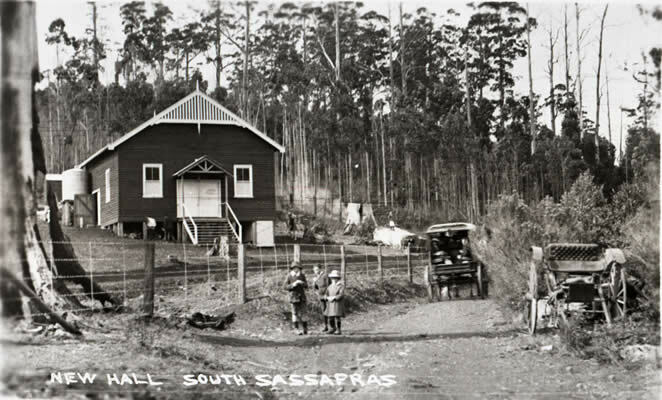 For the aboriginals, Monbulk was a 'hiding place among the hills'. 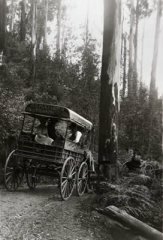 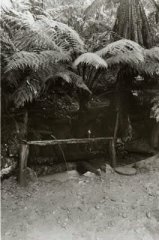 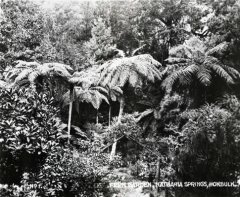 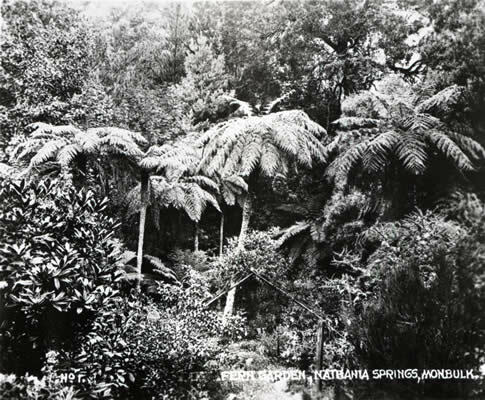 They were seasonal visitors to the steep gullies of the Dandenongs, and took their sick and injured to the waters of Nathania Springs. 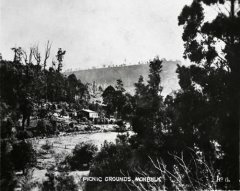 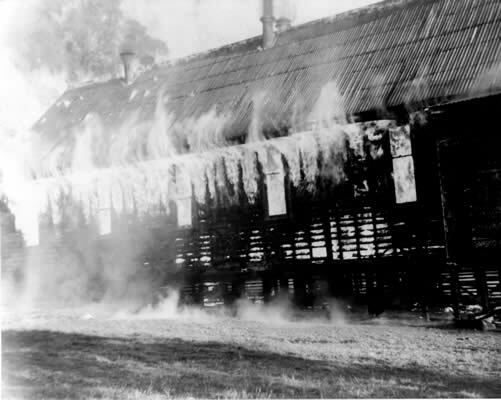 Monbulk was definitely the meeting place of at least two of the tribes for corroborees. Many native spears and stone axes have been found at the site of the Monbulk football ground.